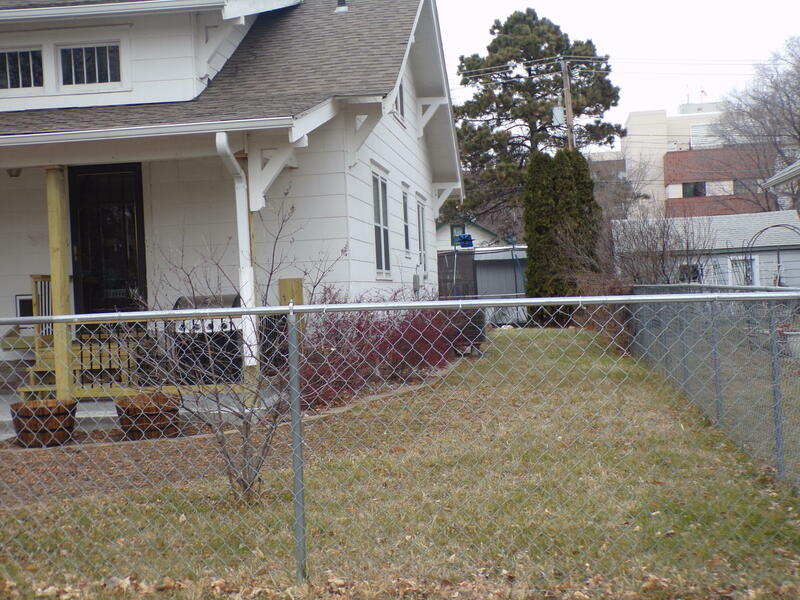 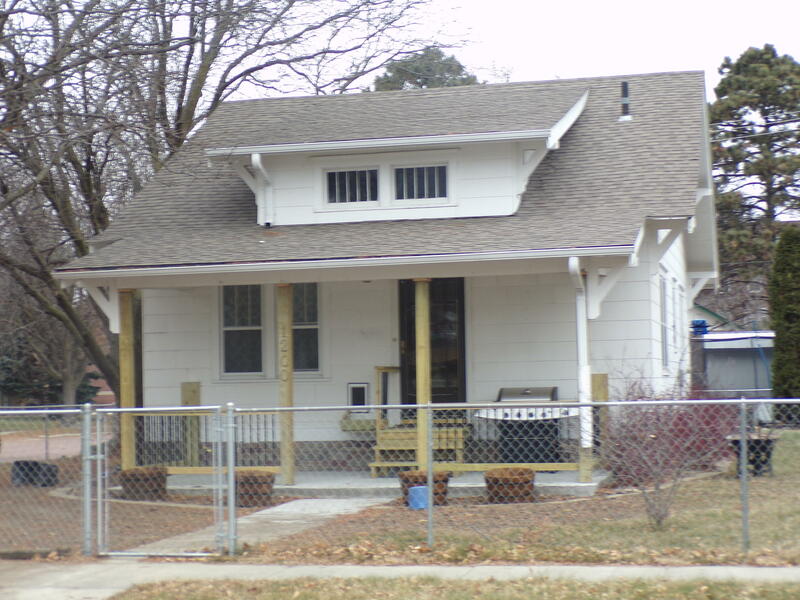 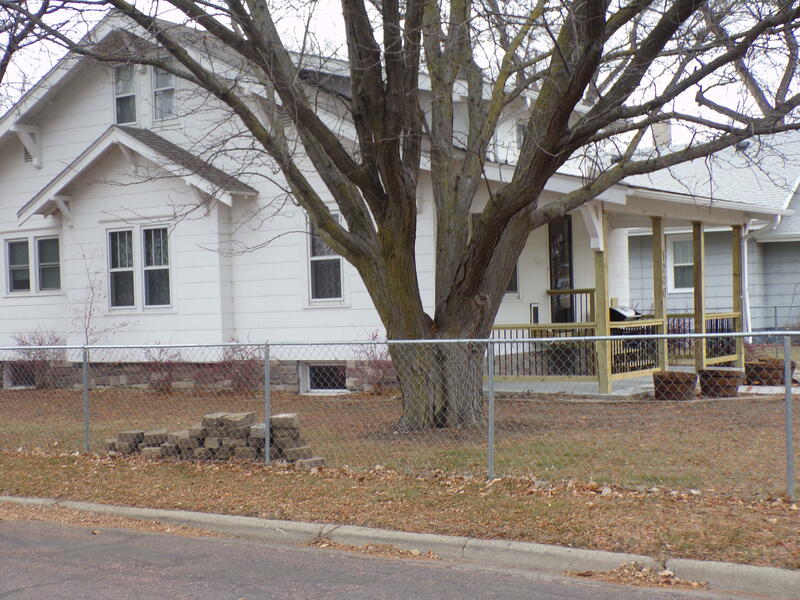 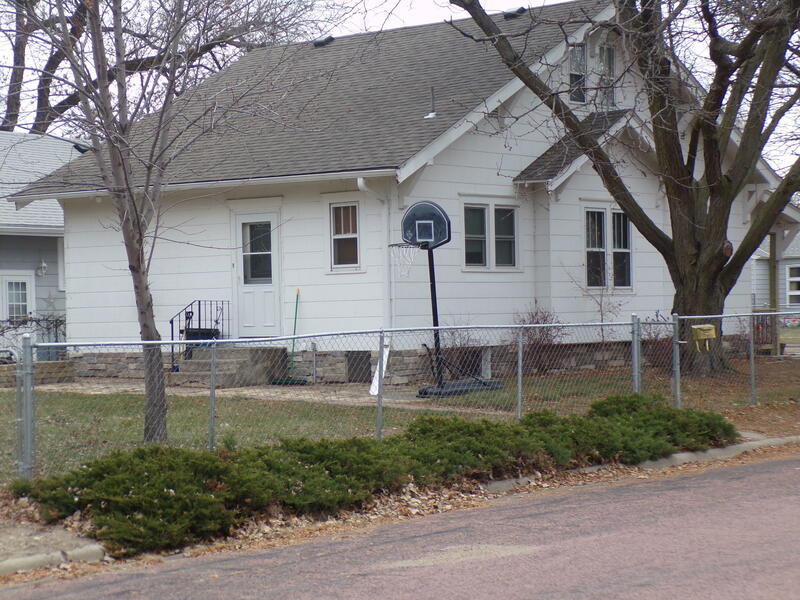 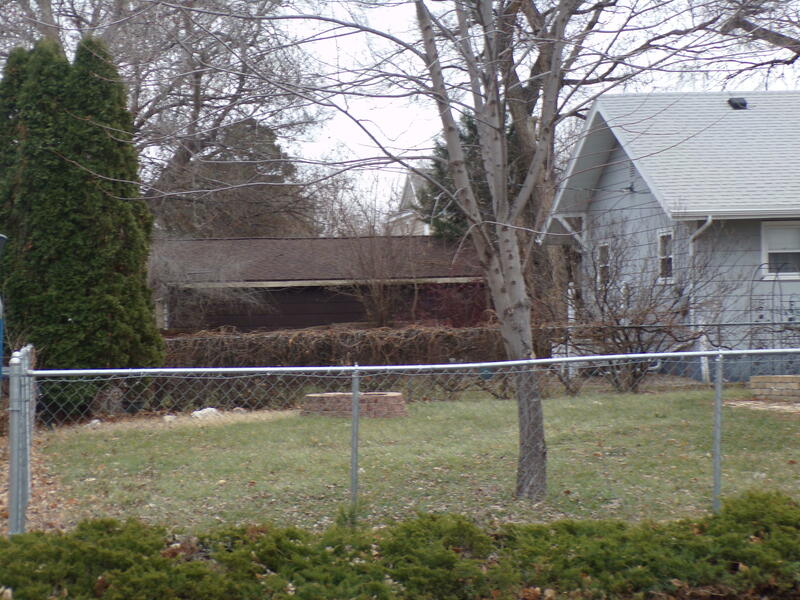 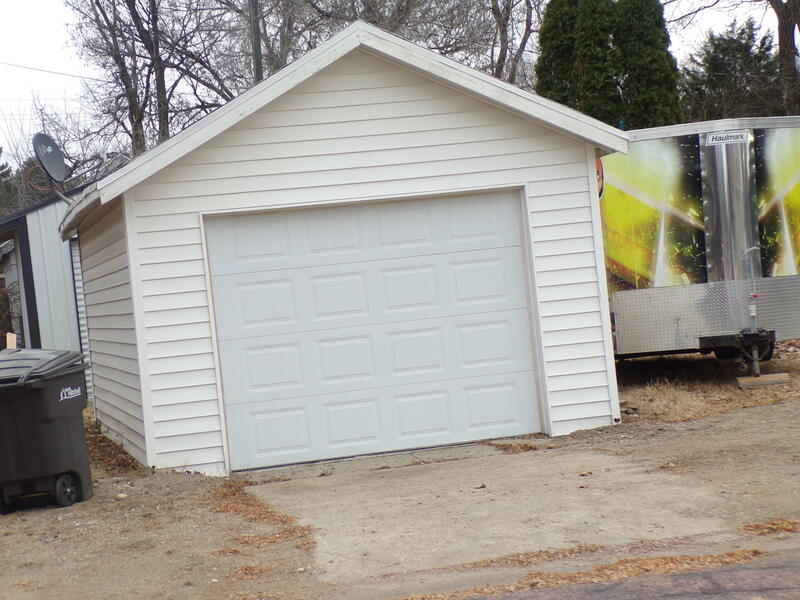 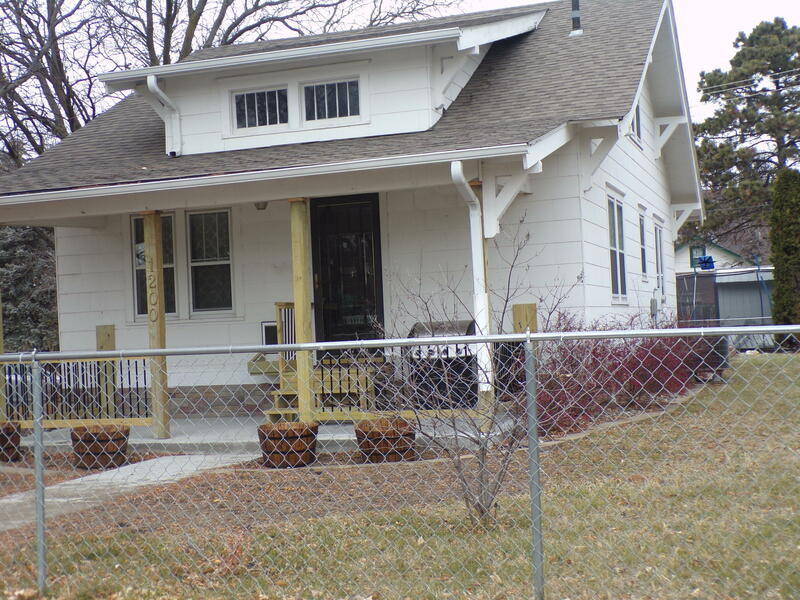 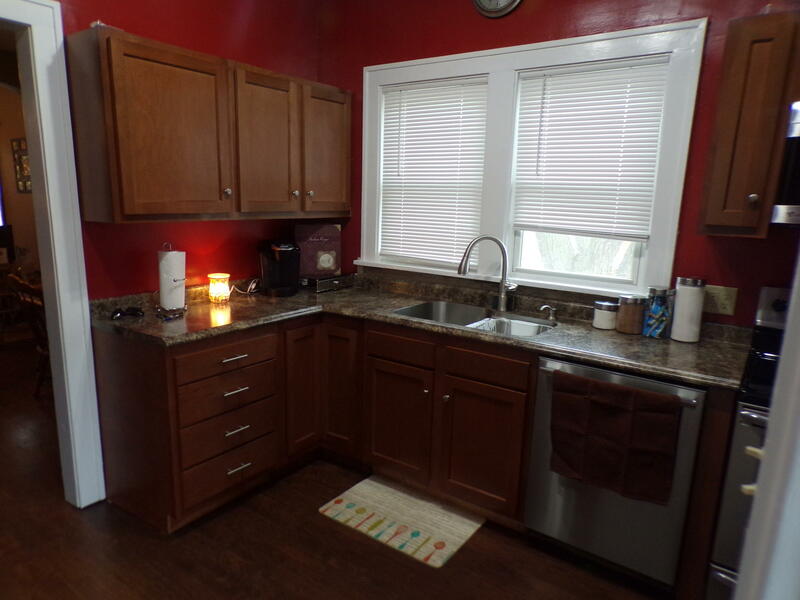 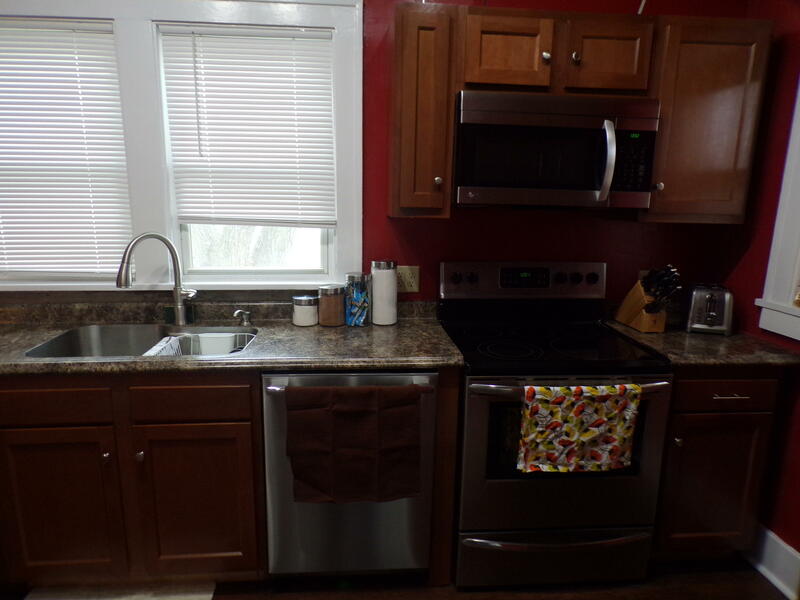 A 4 bedroom 2 bath home on corner lot recently remodeled with fenced in yard. 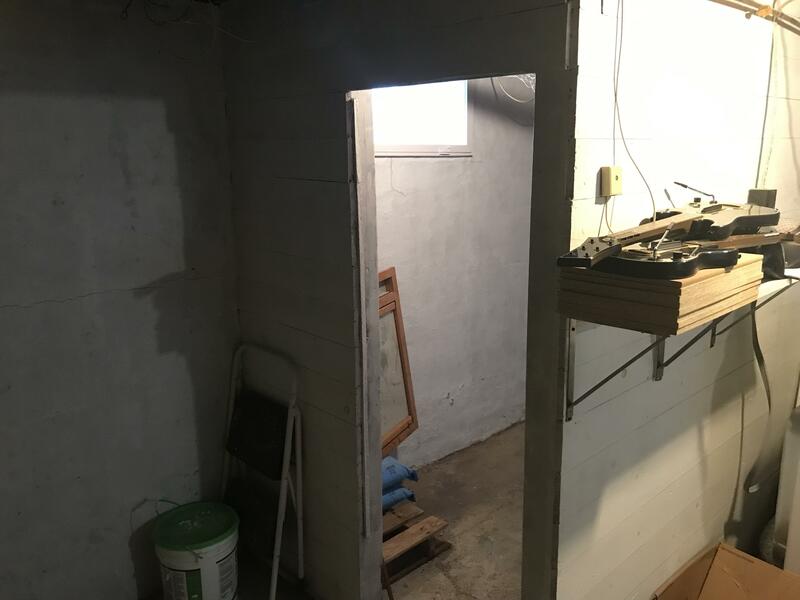 many updates including kitchen, bathroom, shingles, seamless gutters, newer heat pump and electric furnace, 85 gallon water heater. 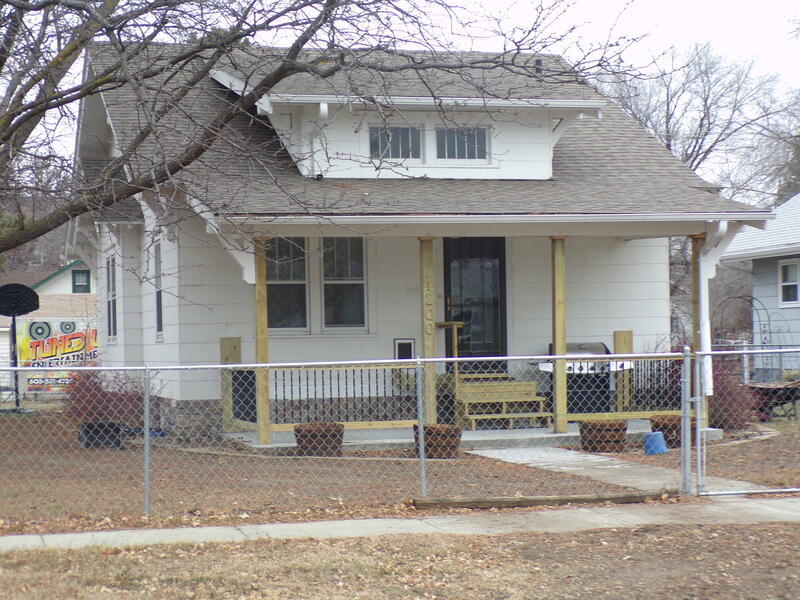 The front porch was recently remodeled. 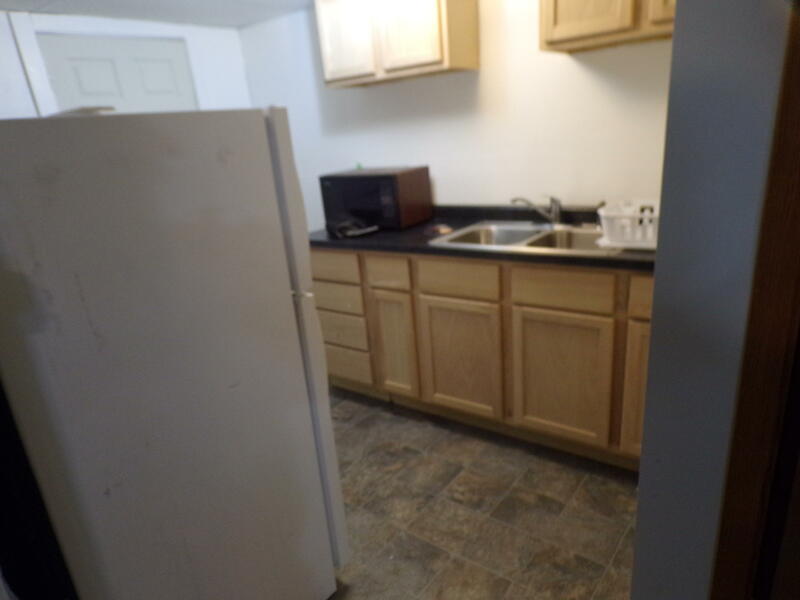 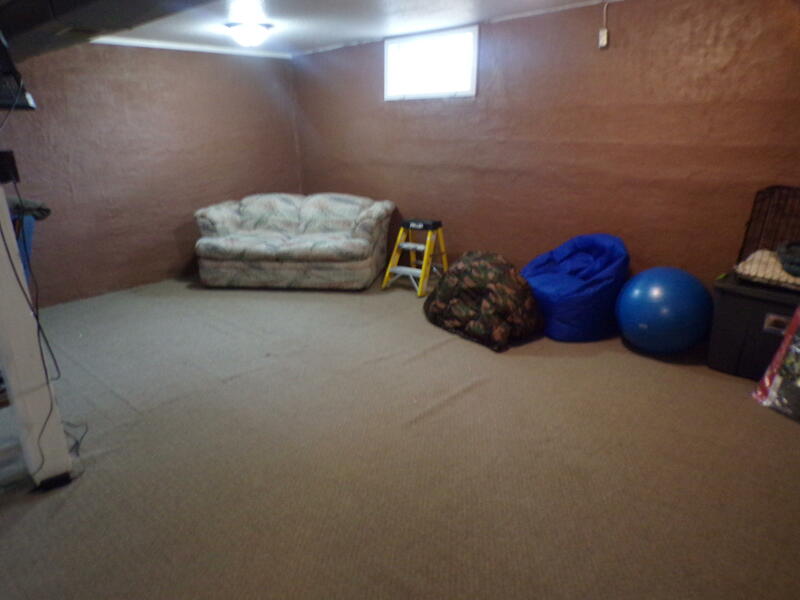 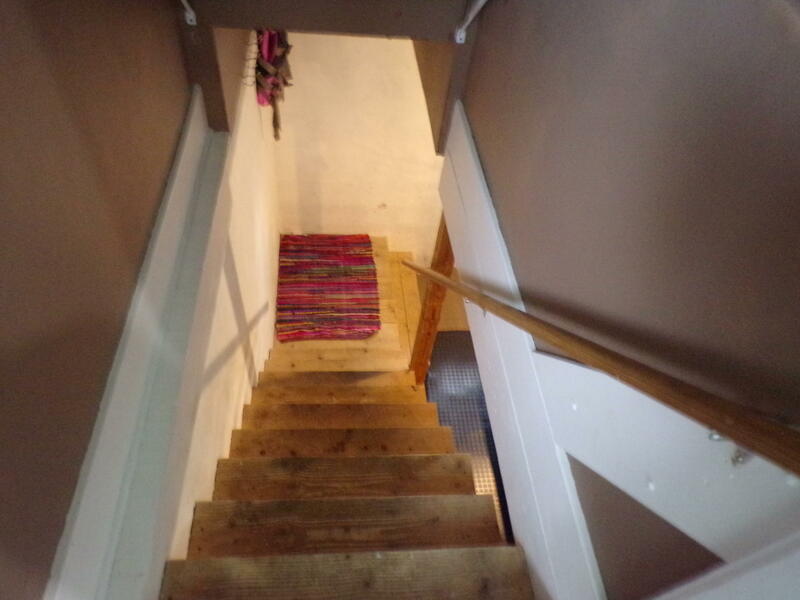 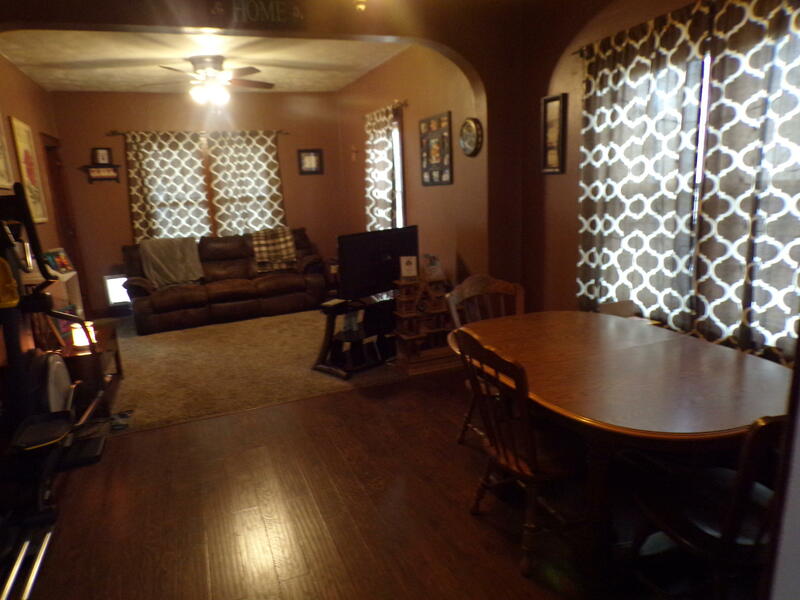 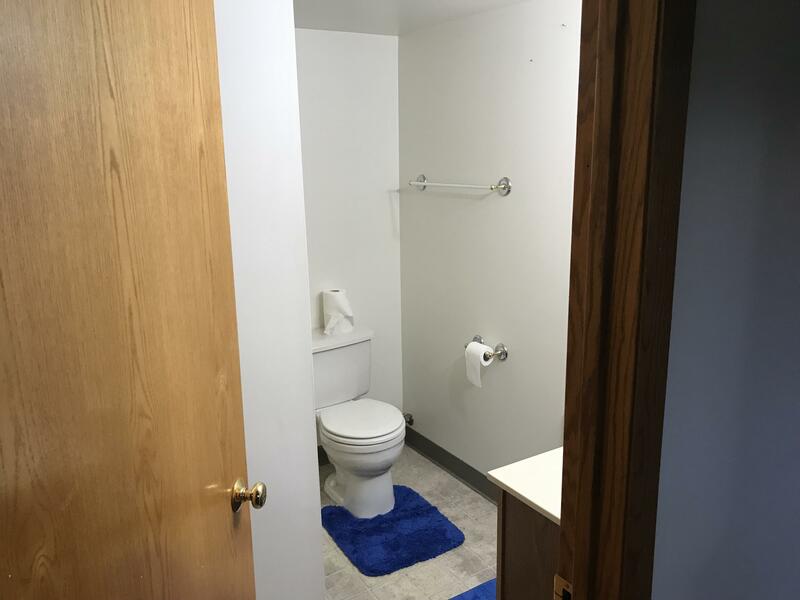 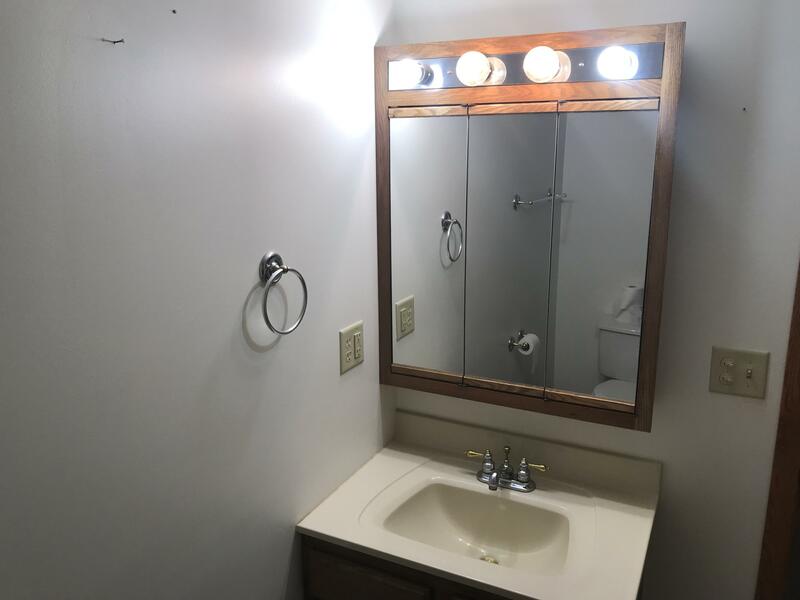 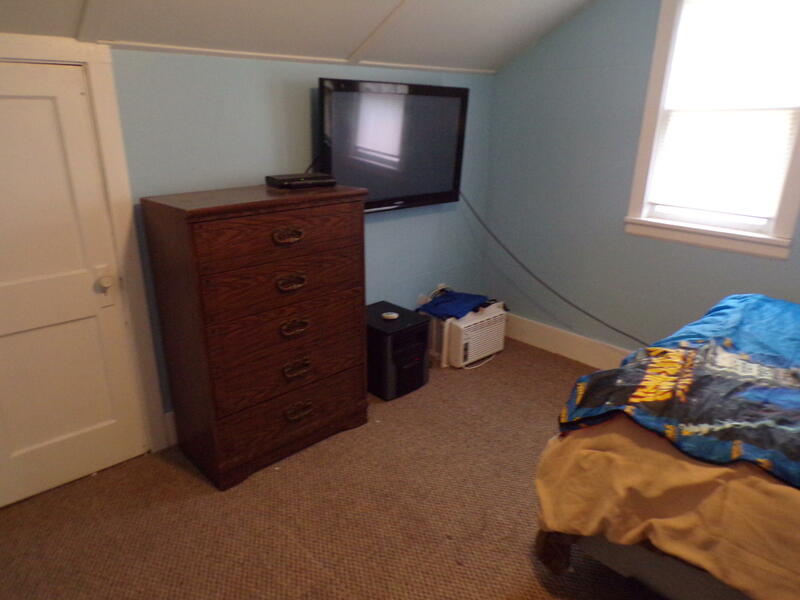 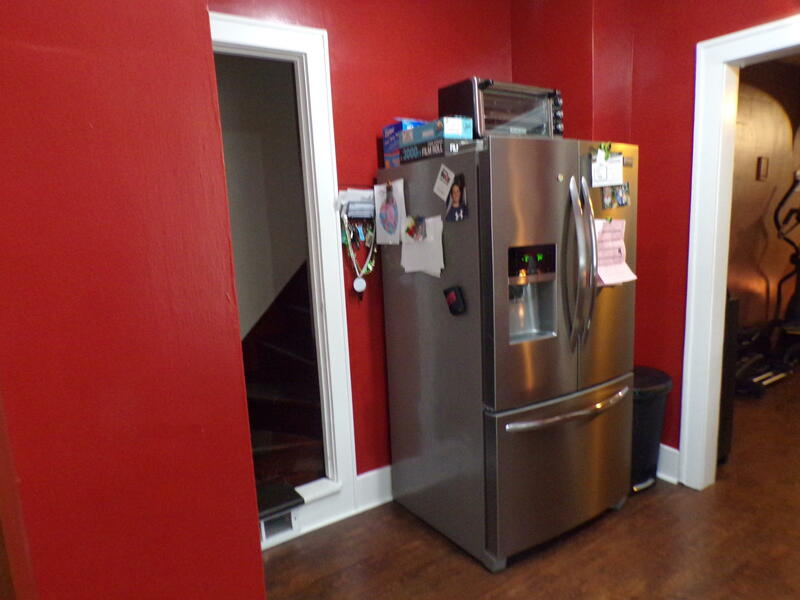 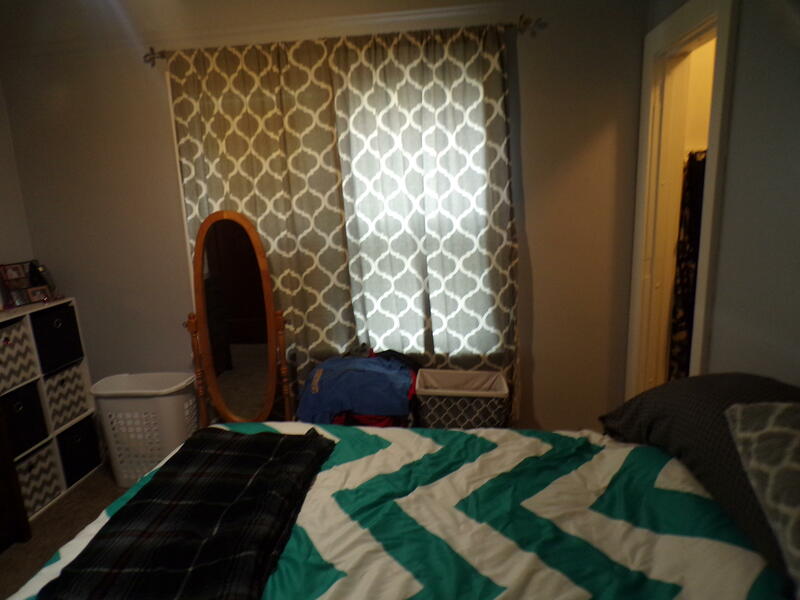 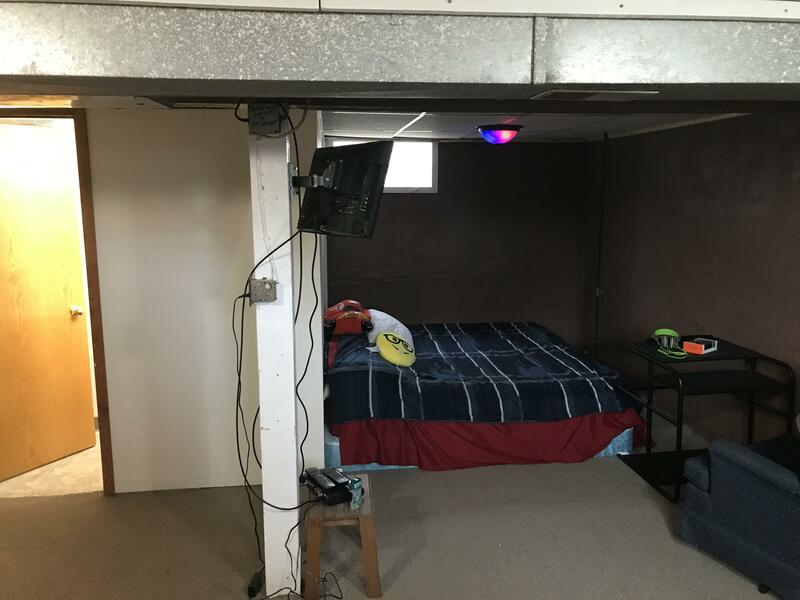 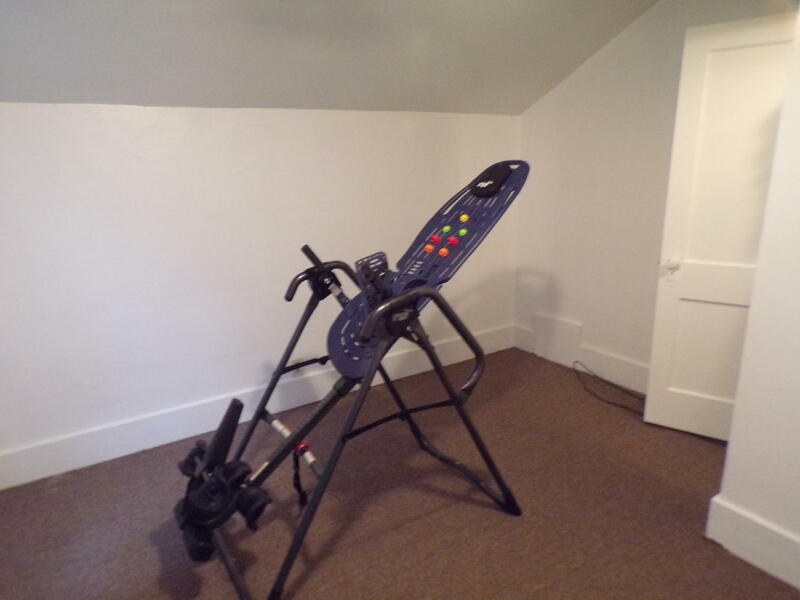 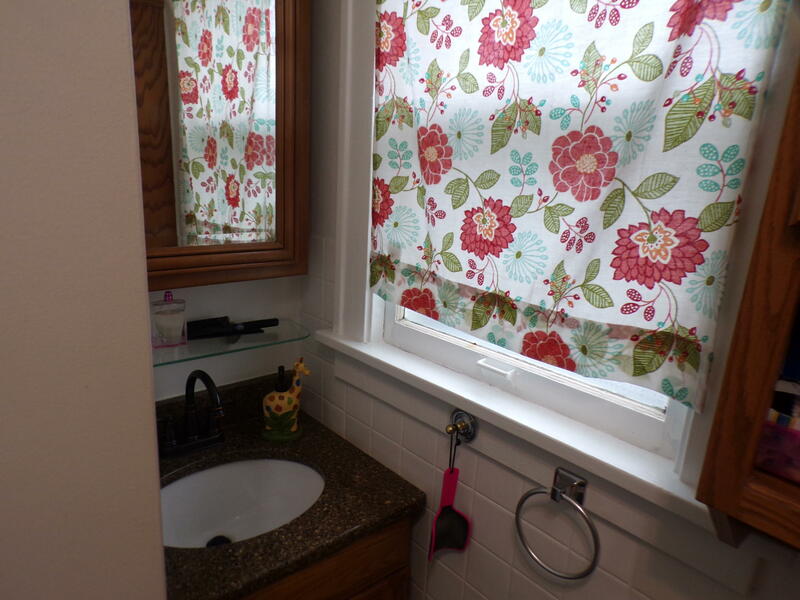 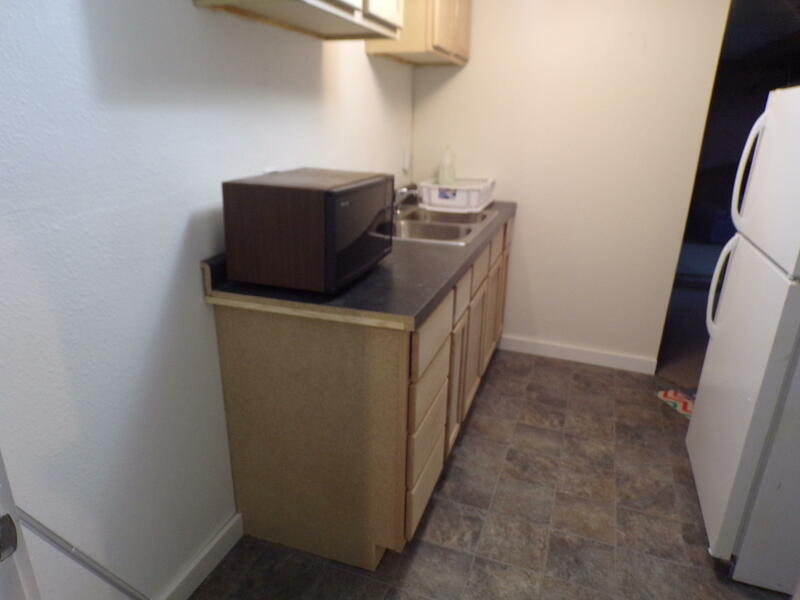 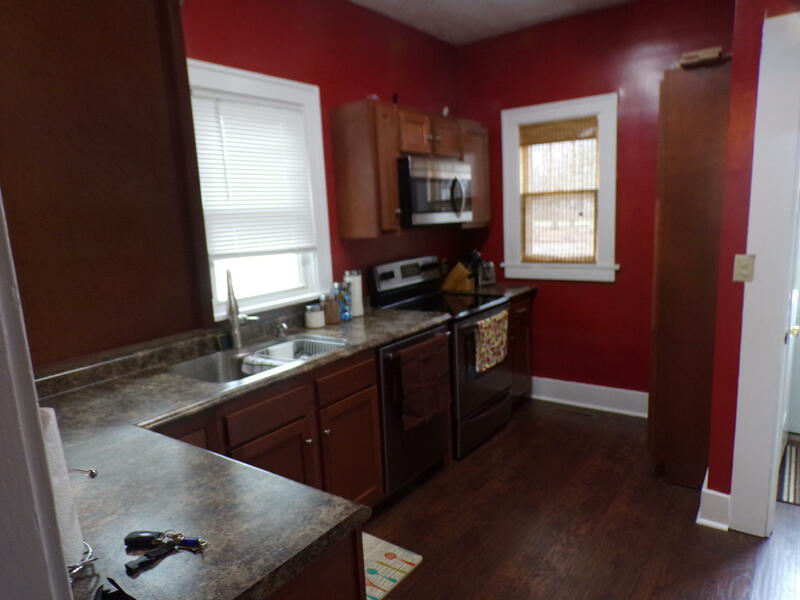 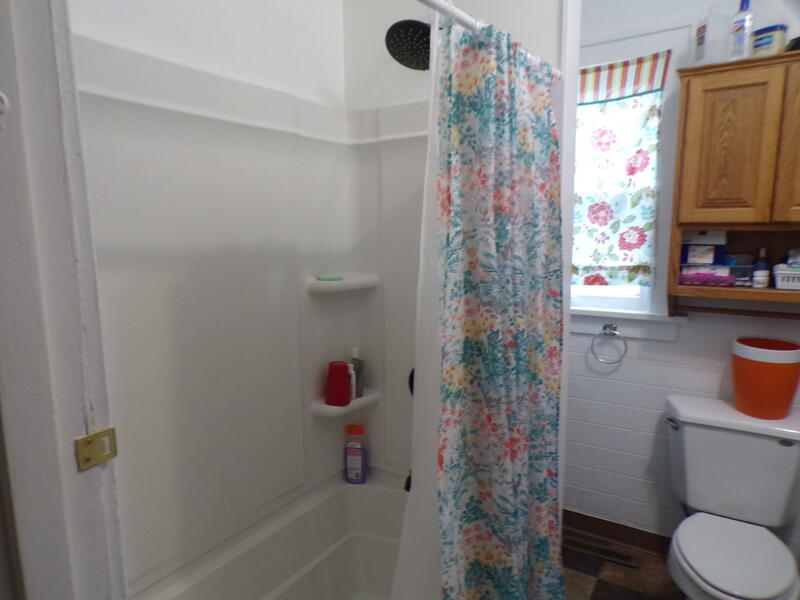 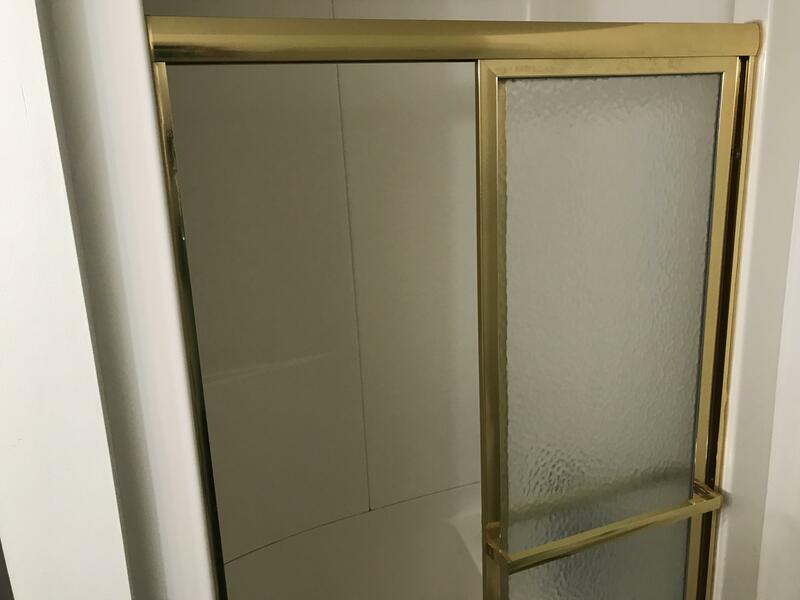 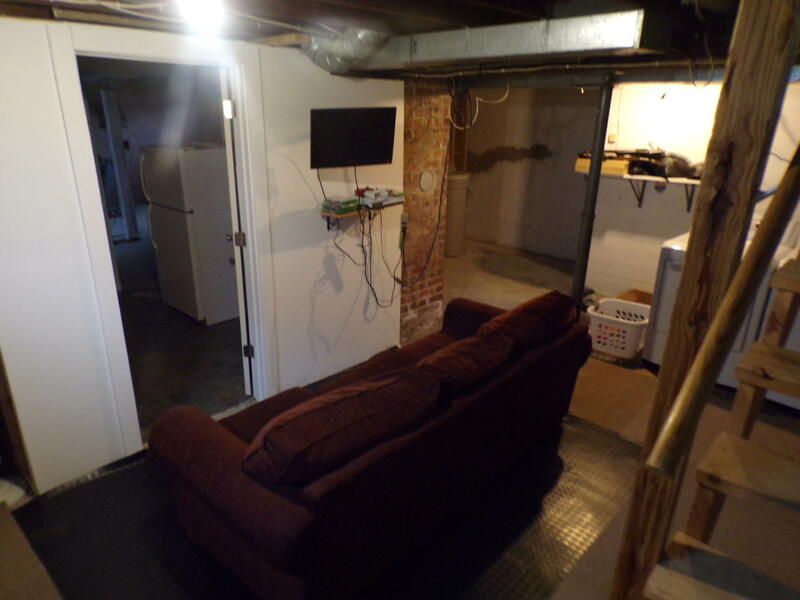 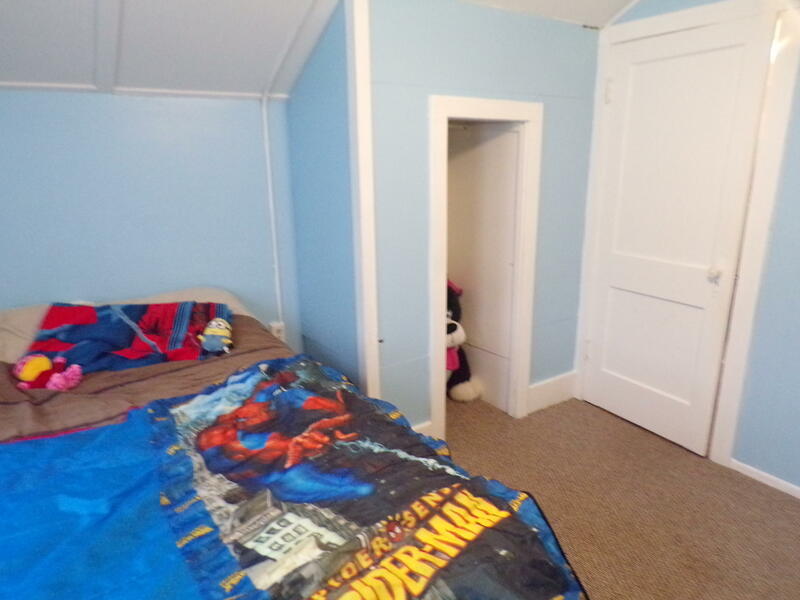 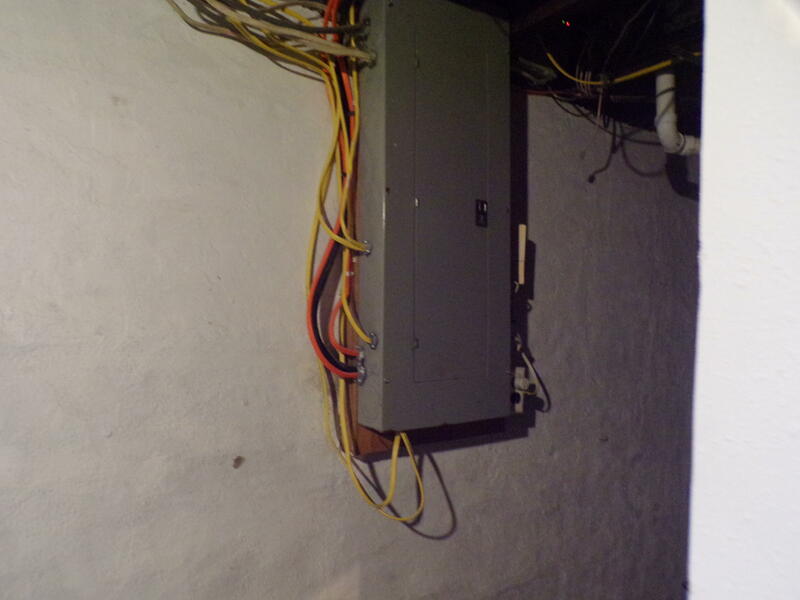 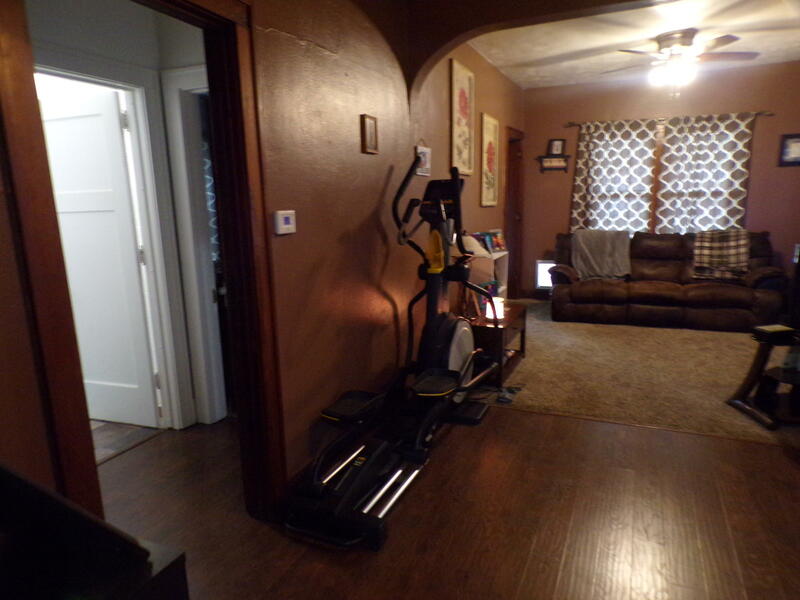 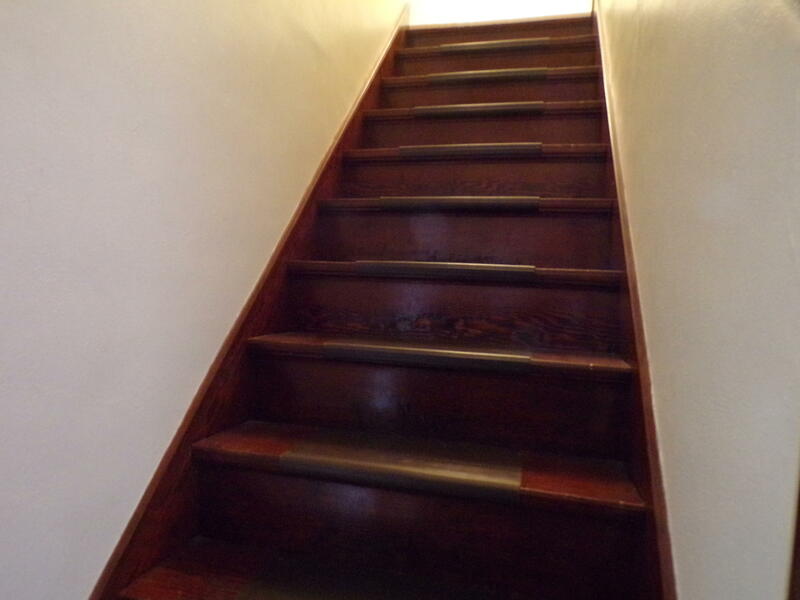 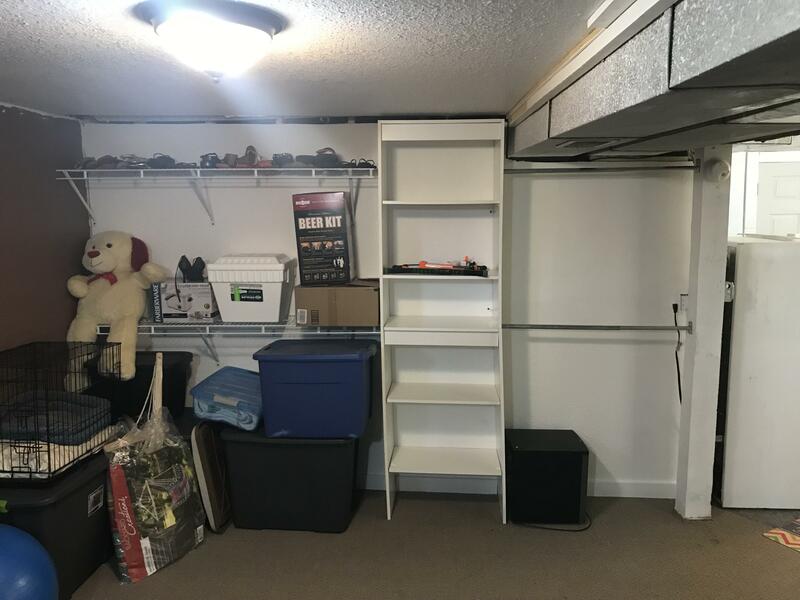 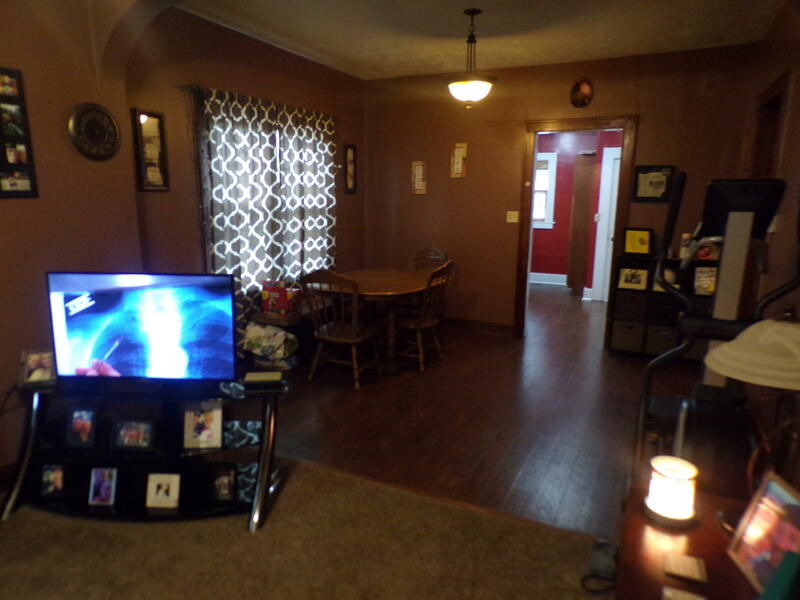 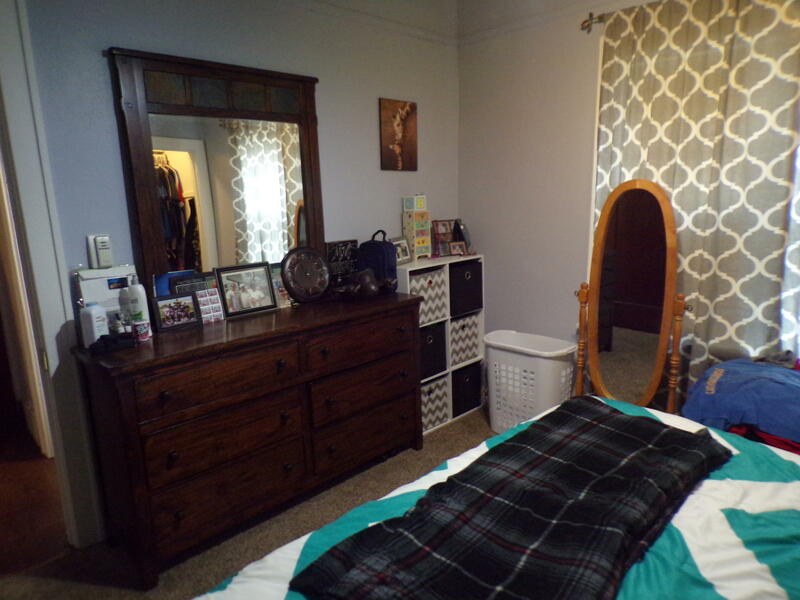 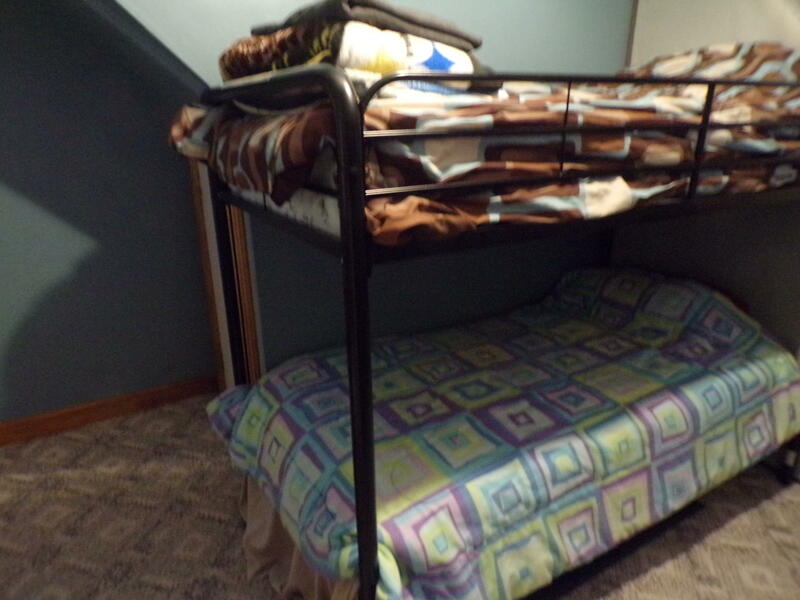 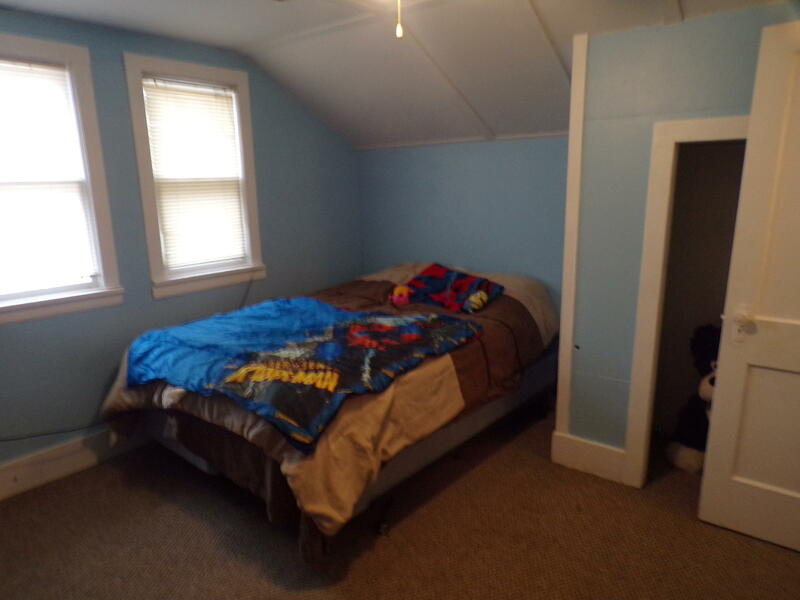 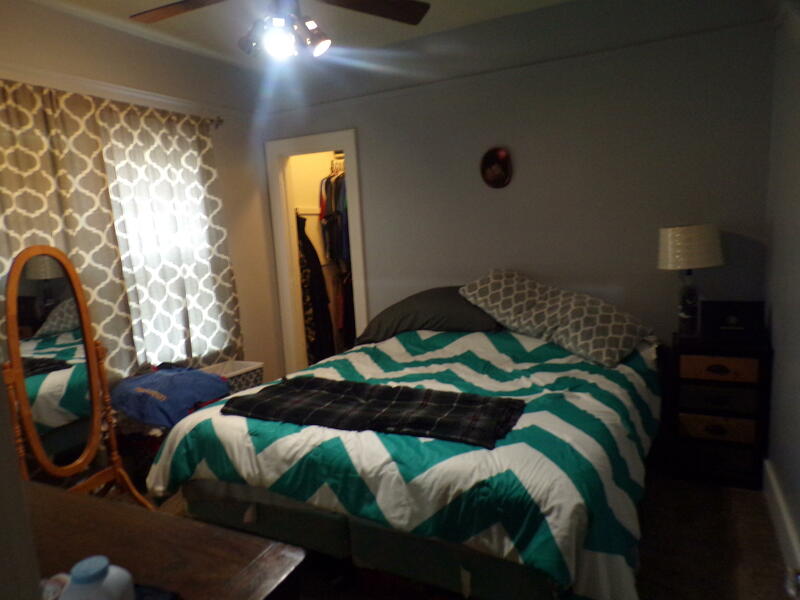 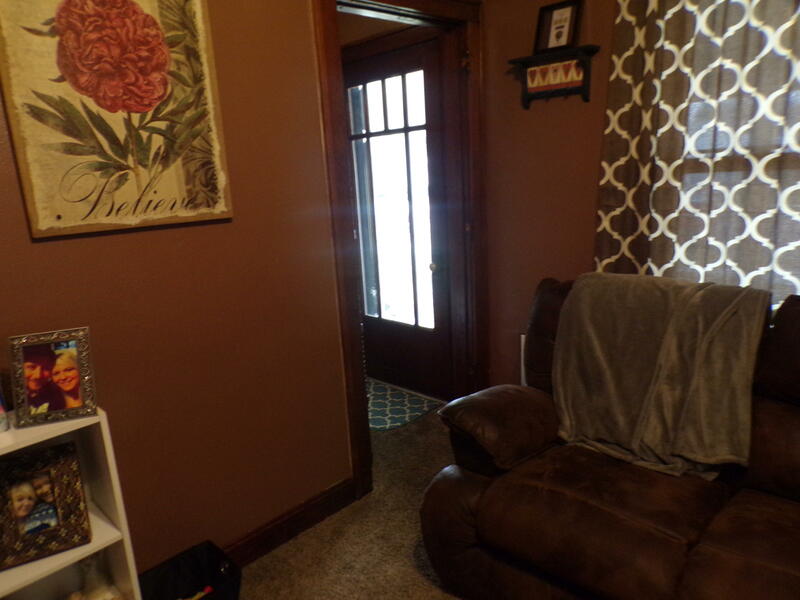 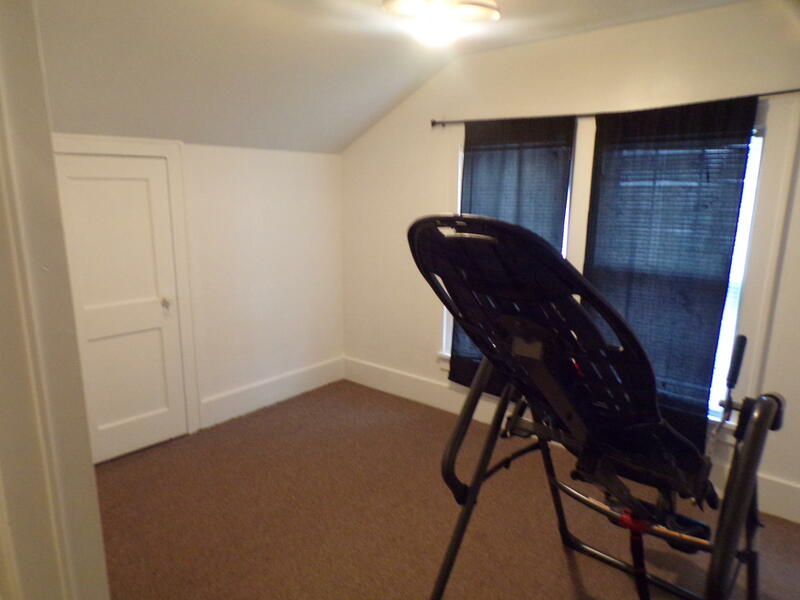 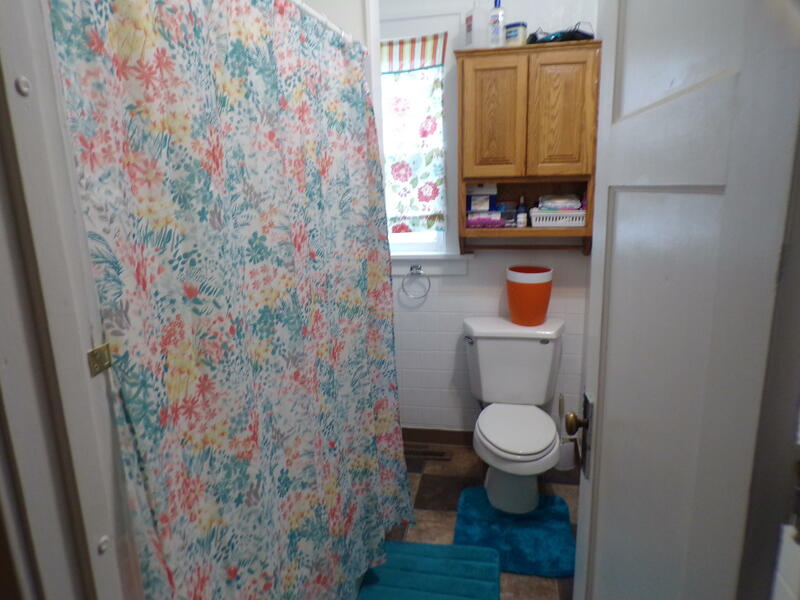 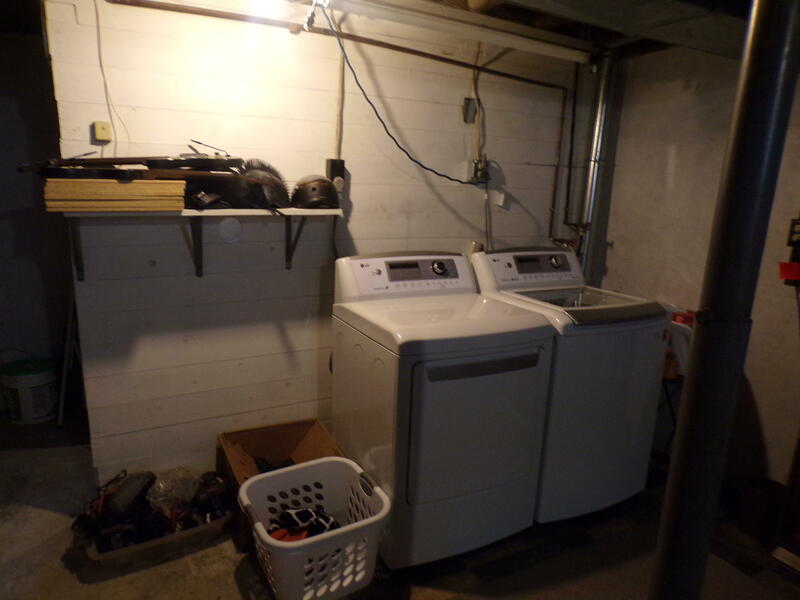 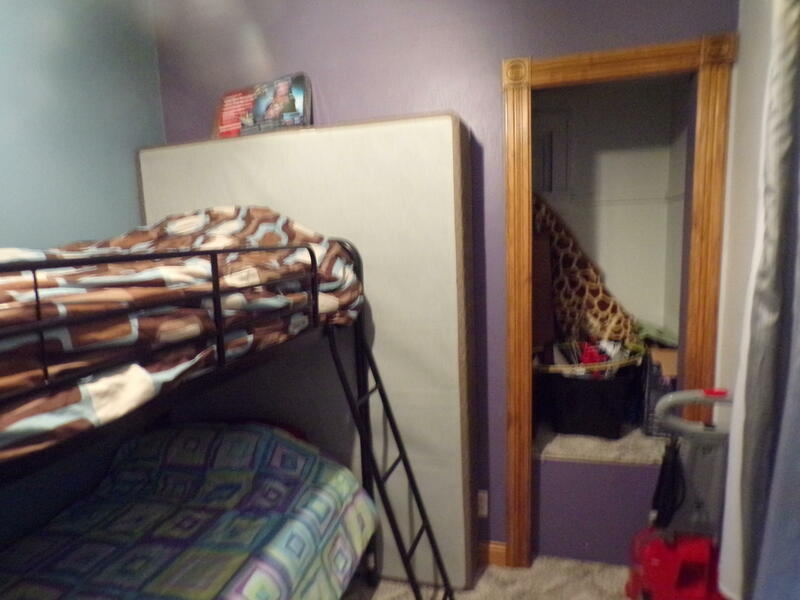 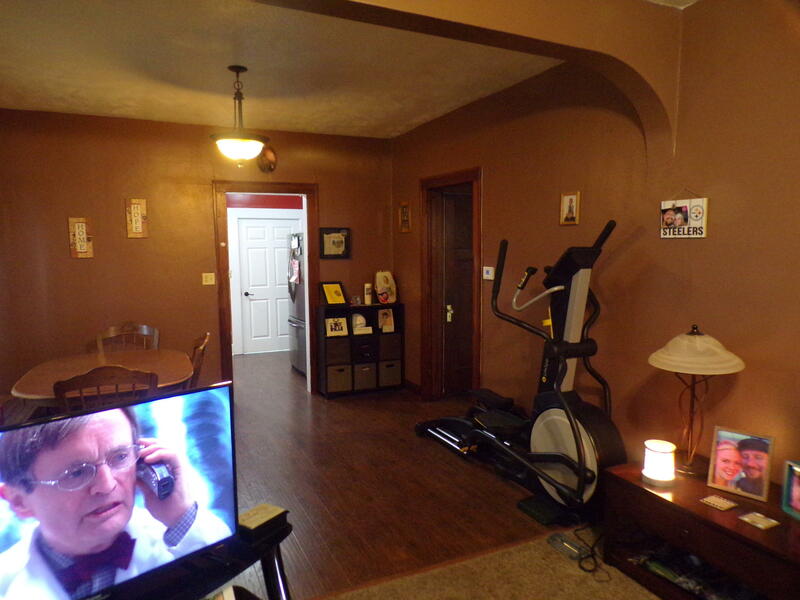 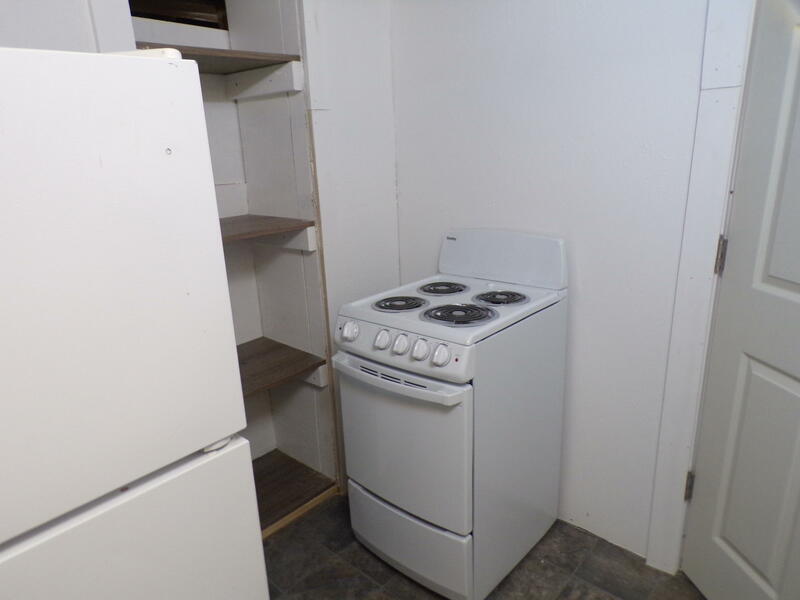 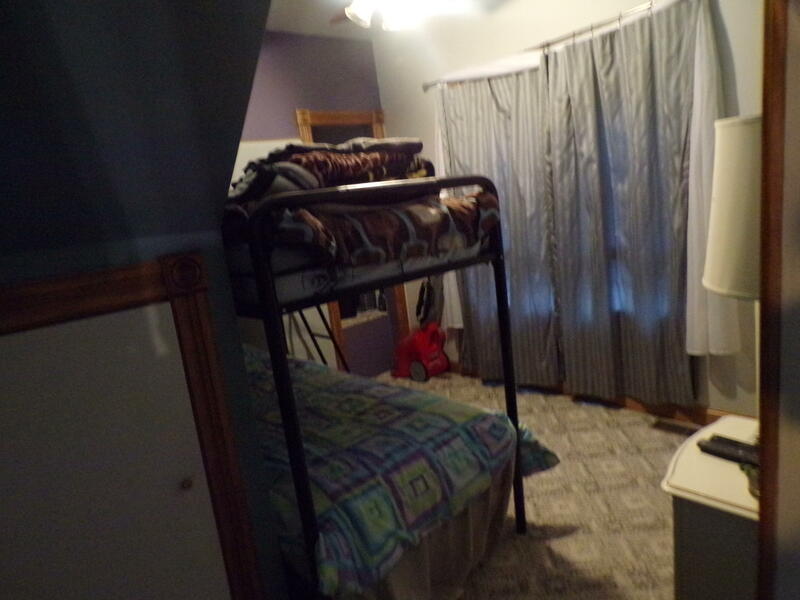 Basement has been remodeled and can be used as apartment. 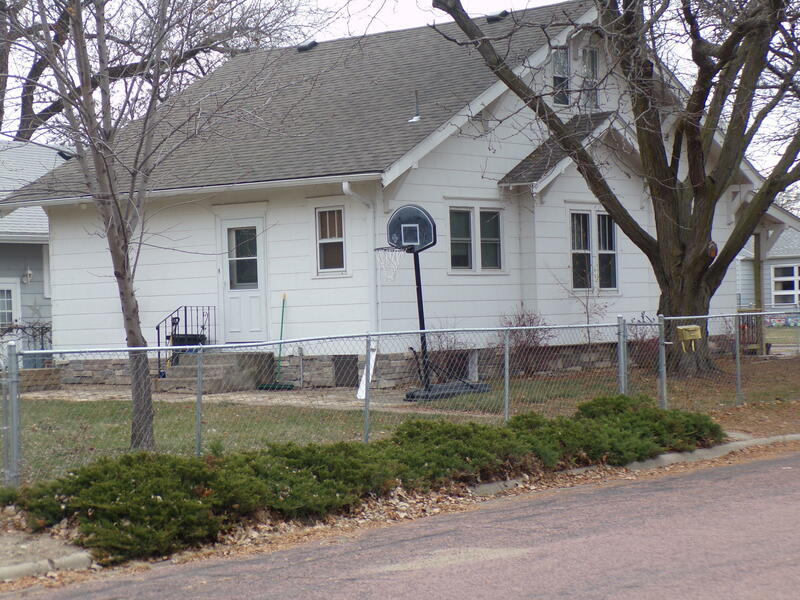 Legal: Lot 7, Block 6 Gleesons Addition to City of Mitchell Davison County, South Dakota.